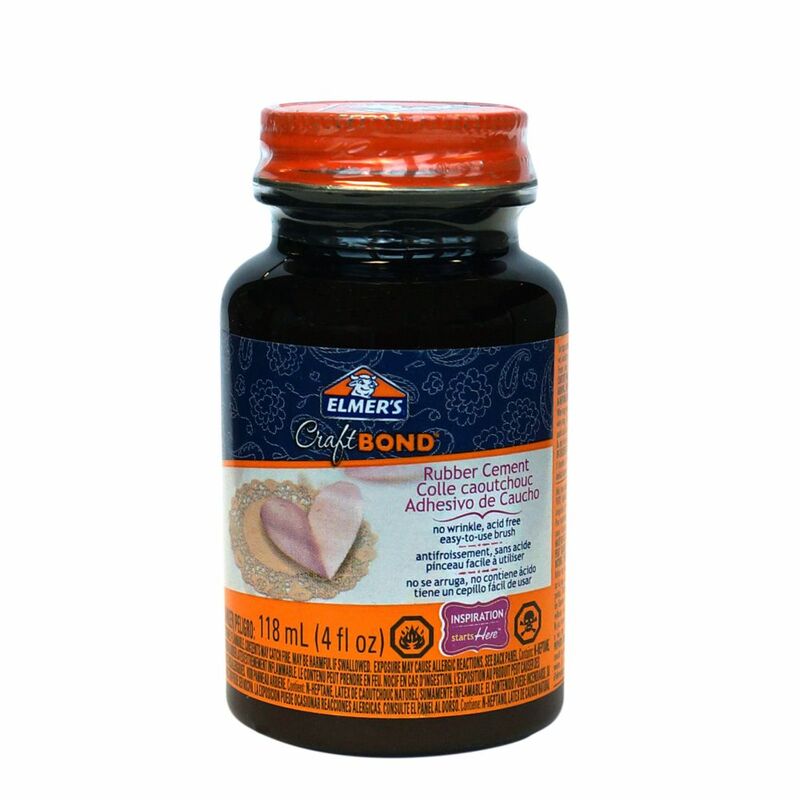 Elmer's CraftBond<sup></sup> Rubber Cement is a wrinkle-free glue that is acid-free and photo safe with an easy-to-use brush. It dries clear and is great for paper crafting, scrapbooking, and photo mounting. Amazing Goop Amazing GOOP Plumbing (109.4 ml) / 3.7 oz. Amazing GOOP Plumbing has been scientifically formulated to repair, seal and stick to a wide variety of materials with superior strength. Its ideal for sealing everything around the house from sink traps and porcelain fixtures to pool tiles and downspouts. Amazing GOOP Plumbing creates a flexible, waterproof hold that wont crack or break under stress making it the most versatile and effective adhesive available. DAP Dynaflex 230 delivers a "Silicone Tough" latex formulation for outstanding exterior performance against the elements. Developed for flexibility and crack proof performance, this sealant endures expansion and contraction without cracking or losing its seal. The paintable, durable sealant can fill gaps up to 1 inch wide and the cured sealant is mold and mildew resistant. It has excellent adhesion to a wide range of building materials including wood, MDF, PVC, polystyrene, and composite trim board. Easy to gun out, tools smoothly and can be cleaned up with soap and water. Interior/exterior use. Meets ASTM Specification C920, Class 25. The wide Fundo Primo Shower System features a square drain cover point drainage solution for fast and safe renovation and new construction installations. Primo is internally waterproof due to its wide XPS foam's closed cell structure and naturally protect against mold or mildew like every wide XPS foam based product. It is fast and clean to cut to fit custom designs while the level of prefabrication reduces installation time significantly. The shower floor units feature a strong and pre-sloped surface which can be tiled over immediately whether you choose mosaic size or large format tile. Rubber Cement, 120mL Elmer's CraftBond<sup></sup> Rubber Cement is a wrinkle-free glue that is acid-free and photo safe with an easy-to-use brush. It dries clear and is great for paper crafting, scrapbooking, and photo mounting.